Africa has got quite a lot of mysterious and exotic destinations that you would surely not regret visiting. You may have checked our post on discount Africa flights, it offered flights to several popular cities on the continent. 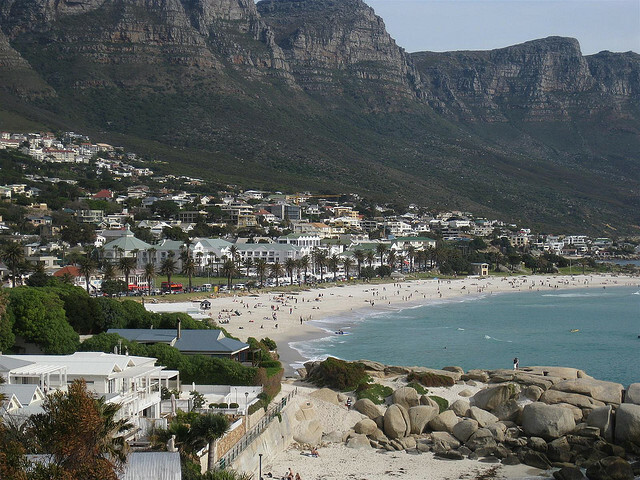 But if you would like to see the milder side of the continent, with perfect weather all year long and a city bordered by the ocean on one side and mountains on the other, Cape Town is the right place for you. The city has got an amazing beachfront, friendly people and buzzing nightlife. Go on a whale watching tour and enjoy one of the most popular cities in Africa to its fullest. Check ASAPtickets for a great Cape Town flight deal and start packing. Take a look at the deal and book your ticket before the deal ends on September 30. Below you will see some examples of the rates. Keep in mind that the sample flights all originate from New York. The prices shown are based on weekday travel – between Monday and Thursday – and contain all taxes and fees. The flights might be subject to a minimum and maximum stay and tickets are non-refundable. The good part is that with these rates you save up to 50% compared to regular prices. Get flexible with your travel dates in order to find the best rates available and use the money you saved for shopping in Cape Town. This entry was posted on Thursday, September 22nd, 2011 at 7:40 am and is filed under Airfare Deals. You can follow any responses to this entry through the RSS 2.0 feed. You can leave a response, or trackback from your own site.